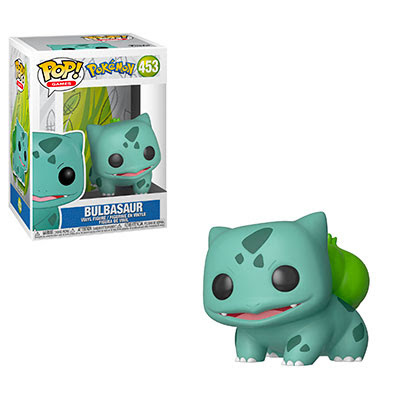 While it is inevitable we'll see fan favorites like Squirtle and Charmander in the future fans of Bulbasaur can add this Pop! 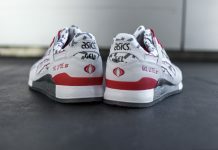 to their collection very soon. Will you be adding Bulbasaur to your collection?